ALERT! 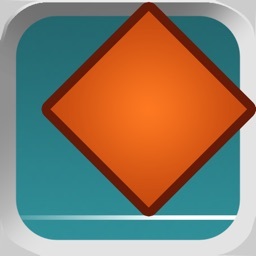 - The Impossible Game (FREE) by Zealogic, Inc.
Just like Twister for your fingers! 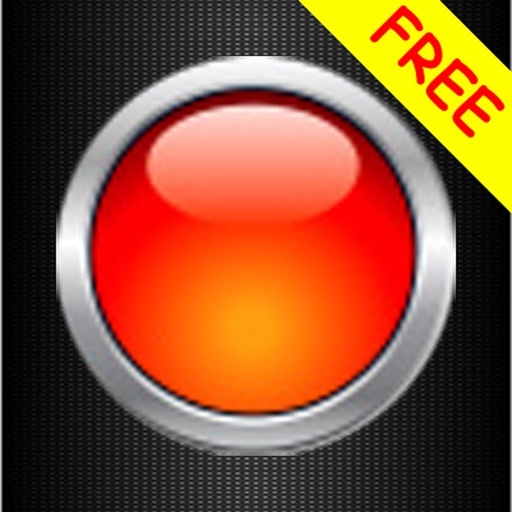 Press all Red buttons as they appear and do not let go until they disappear. 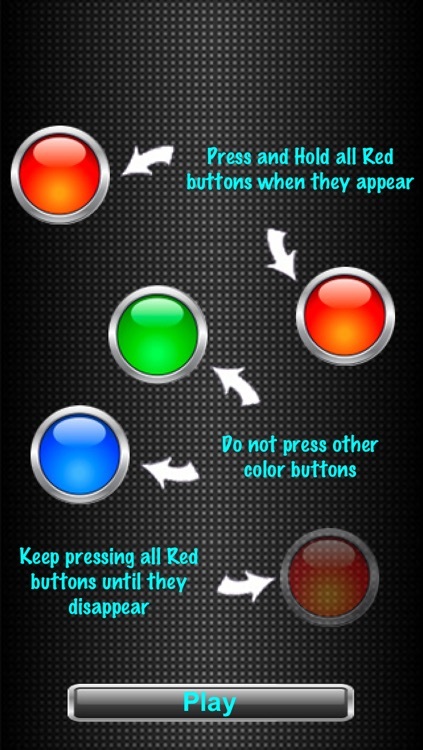 Do not press other buttons that show up and try to trick your mind into pressing them. Try your best not to tie your fingers in knots! - Simple yet INSANELY ADDICTING!!! 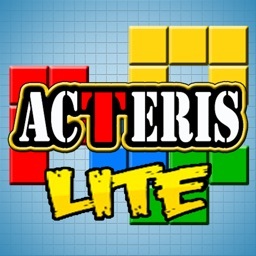 - Automatically save your high scores! 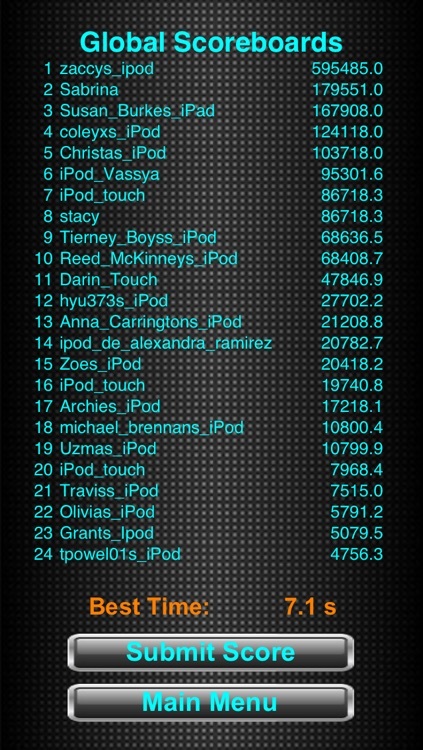 - Want to see how you rank against the rest of the world? Send your scores online! 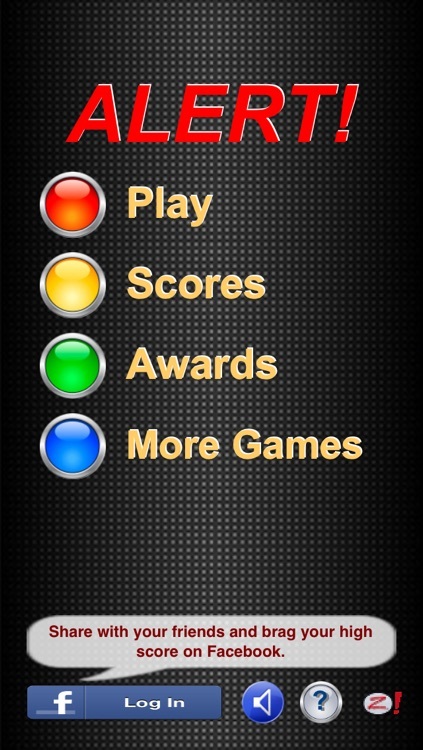 - Facebook integration: Share what you are playing and brag your high score to your friends! 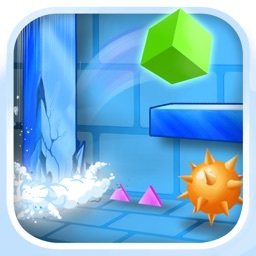 - Over 40 awards and achievements to reward you for your reflexes and skill. So how long can you last? Go ahead. Try it. WE DARE YOU!!! Share with your friends and family! See who among you can last the longest! 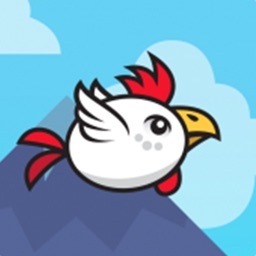 - You will LOVE watching your friends FAIL this game! Got a competitive edge? We guarantee you won't be able to put the game down until you get the best score! - Become an expert at this Twister frenzy and unlock all of them if you can! Brag to us and show the world you are the MASTER! Warning: May cause sleep deprivation, increase in blood pressure, involuntary outbursts, and fits of rage. Brought to you by Zealogic, the makers of Air CocoMon, one of the top iPhone games on the app store.